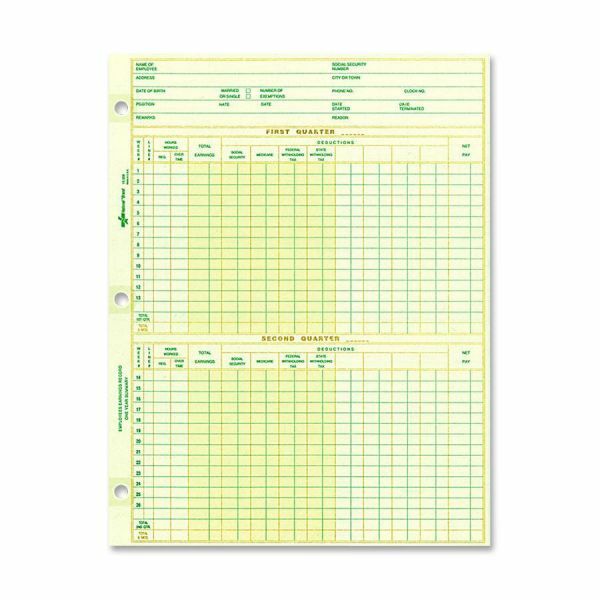 Rediform National Payroll Filler Sheets - Payroll Sheets organize and keep track of employee wages and earnings for one year. Features eye-ease green, archival-safe, acid-free paper. 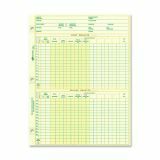 Sheets are Mylar-reinforced and specially lined to simplify recording payroll and stock. Contains 30 percent post-consumer material.